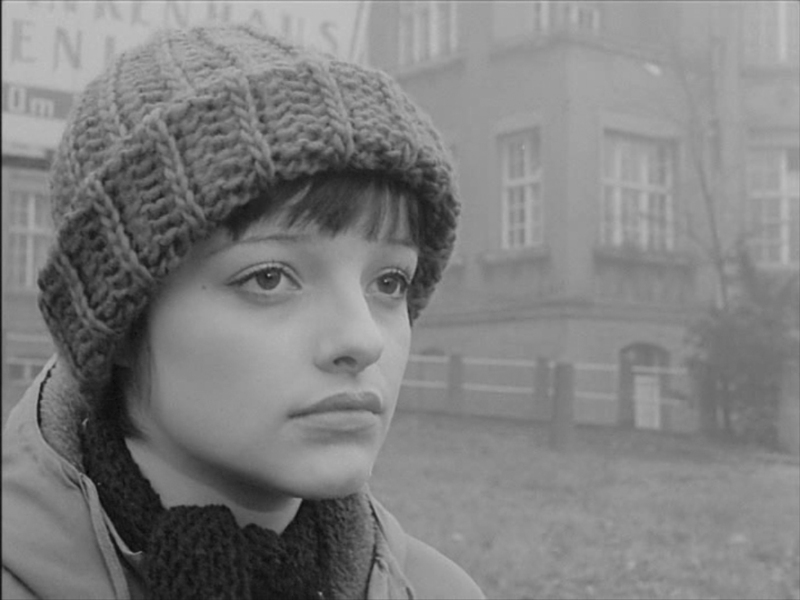 One of the joys of East German cinema is watching the way film and reality smack into each other. The DEFA Library at UMass in Amherst just released as perfect an example of this as anyone could wish for. The Flight (Die Flucht) is the story of Dr. Schmith, a medical researcher who is torn between staying in East Germany and fleeing to the west. He initially decides to leave the GDR after the review board where he works rejects his proposal for work on premature-birth infant mortality. He enlists the aid of an agency that helps people get out the country, but later, when the review board reverses its decision, the doctor has a change of heart. He tries to back out of the deal, but finds the people with whom he arranged the escape are unwilling to let him out of his contract. To compound matters, he begins a relationship with a young woman who was recently transferred to his hospital. He wants her to join him, but can’t bring himself to tell her about his defection plans. Considering the touchy nature of the subject matter, and the often touchy disposition of the DEFA approval board, the fact that Roland Gräf was able to get this film made at all, much less shown in theaters, is a a bit of a magic trick. One misstep and this film would have ended up on a shelf until the wall came down. Gräf’s deft (some would say politick) handling of the subject matter is the secret. Of course, the story is told from a strictly East German perspective. Some aspects of this film may seem absurd to western audiences. The people helping Schmith to escape are an evil, money-driven bunch, while the Stasi agent that questions Schmith about the attempted defection of a colleague of his is portrayed as an easy-going, jovial sort of chap. Like Manfred Herrfurth in Konrad Wolf’s Divided Heaven, Schmith’s decision to go to the west is based on his frustration at being rejected (in other words, his own ego). In both films, the initial rejection is eventually rescinded, suggesting that, in the end, the authorities will do the right thing. 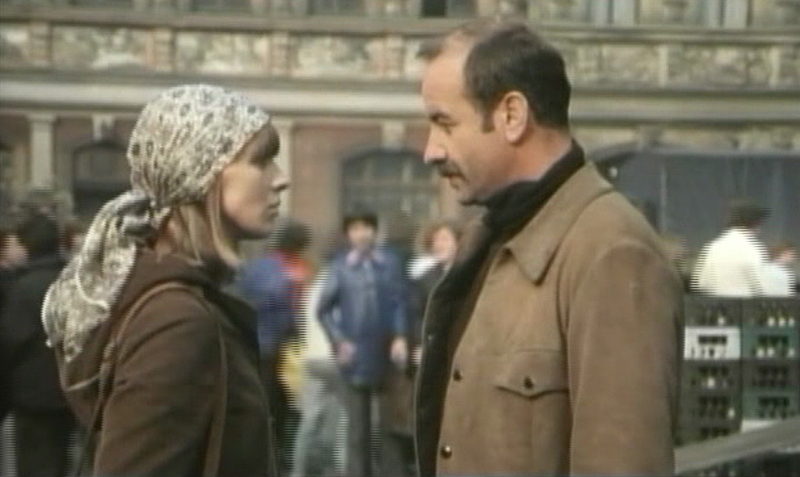 The film stars Armin Mueller-Stahl, who, by the time this film was made, had already starred in some of DEFA’s best films, including Five Cartridges (Fünf Patronenhülsen), Königskinder (Star-Crossed Lovers), Naked Among Wolves, Her Third, and Jakob the Liar. After Wolf Biermann’s forced expatriation in 1976, Mueller-Stahl, along with many other leading actors, writers, and directors in East Germany, signed a petition protesting this action. 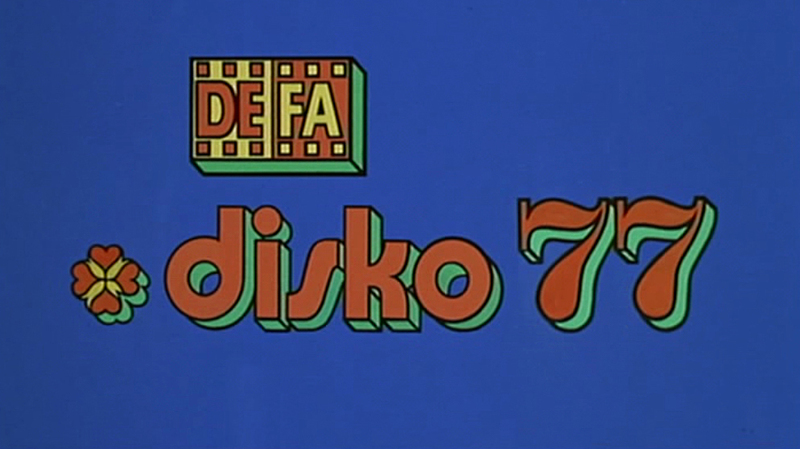 Most of the people on the list—a list that included Frank Beyer, Angelica Domröse, Jutta Hoffmann, and Manfred Krug—found themselves blacklisted by DEFA. Mueller-Stahl made one more made-for-TV film (Geschlossene Gesellschaft) before his request for an exit visa was granted and he moved to the west. In West Germany, Mueller-Stahl quickly reestablished himself as a popular actor, drawing critical praise for his performances in Rainer Werner Fassbinder’s Lola and Veronika Voss. This led to a starring role opposite Jessica Lange in Costa-Gavras’s Music Box, which in turn led to other roles in American films. In 1997, he was nominated for an Academy Award for his performance in Shine, and in 2011 he was given a Golden Bear lifetime achievement award at the Berlinale Film Festival, for which he received a three-minute standing ovation. Of course, there is no way that Roland Gräf or anyone at DEFA could have known that Armin Mueller-Stahl would leave the country so soon after The Flight was made. The fact that he had already applied for his exit visa when it was being shot adds an ironic depth to some scenes, particularly the ones where the patriotism of people who leave the GDR is being discussed. Playing his love interest in the film is Jenny Gröllmann at her most adorable. 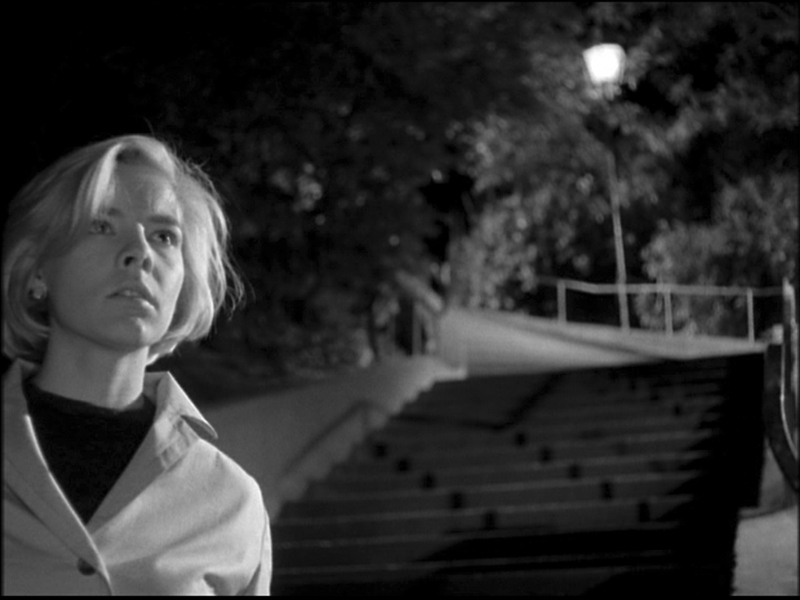 Gröllmann was a successful film and theater actress in East Germany, appearing in several feature films and TV movies. During the sixties, she primarily concentrated on her theater career, appearing in several productions at the Maxim Gorki Theater in Berlin. In film, she attracted critical praise right from the start with her performance in the anthology film, Geschichten jener Nacht (Stories of That Night). 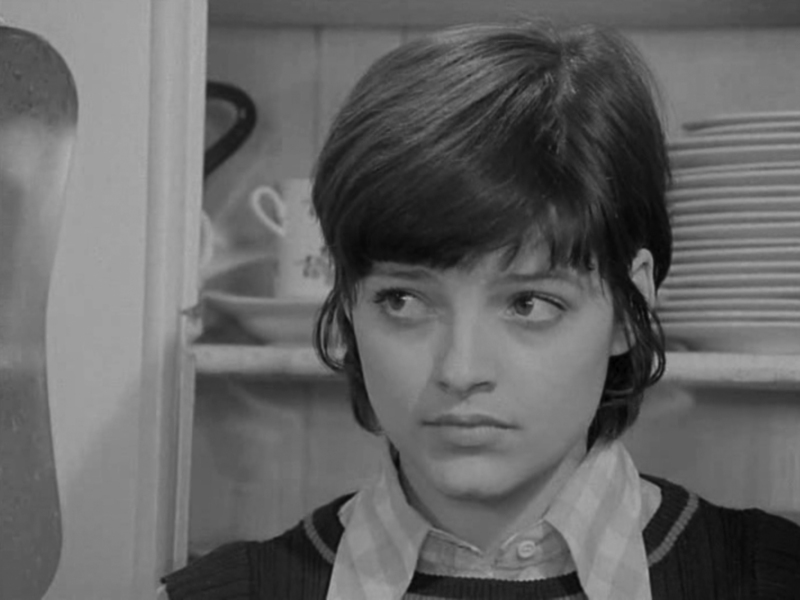 She received further praise for her role as the frightened German girl in Konrad Wolf’s I Was Nineteen. After the Wende, Gröllmann continued to work, primarily in television, appearing in nearly every major show on German TV. In 2001, the weekly magazine SUPERillu published excerpts from the Federal Commissioner for the Stasi Archives 522-page report that claimed Ms. Gröllmann had been a Stasi informer (IM). Her ex-husband, Ulrich Mühe, repeated these claims in a book he published after his star turn in The Lives of Others. Ms. Gröllmann went to court to stop these allegations, stating under oath that she never knowingly worked for the Stasi. The court found in favor of Ms. Gröllmann and the offending passages were blacked-out in copies of Mühe’s book. Jenny Gröllmann died of breast cancer in 2006. 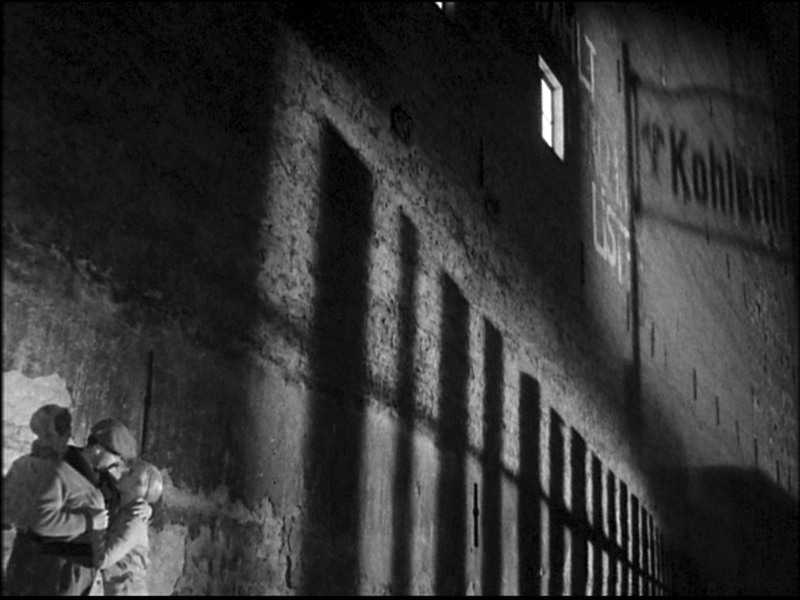 At the time he made this movie, director Roland Gräf was ending a career as one of East Germany’s most respected cinematographers. He first made waves in the film community with his work on Jürgen Böttcher’s Born in ‘45 (but only in the film community—the film was banned before the public got a chance to see it). He began his career as a director in 1971 with Mein lieber Robinson (My Friend Robinson), which he also co-wrote and photographed. Also, it was Roland Gräf who discovered the long-lost copy of The Dove on the Roof, thus saving that film from destruction. As a cinematographer he was known for his cinema verité style, making the films he worked on seem almost like documentaries. Although The Flight is very much a dramatic film, we can see some of his love of realistic environments here, especially in the scenes in the premmie ward, which seem to have been filmed in an actual hospital. The music is by the jazz musician, Gunther Fischer. The credits list the music in this film as being “based on motifs by Mussorgsky,” but there is more than a little Morricone in mournful whistling of the theme song. 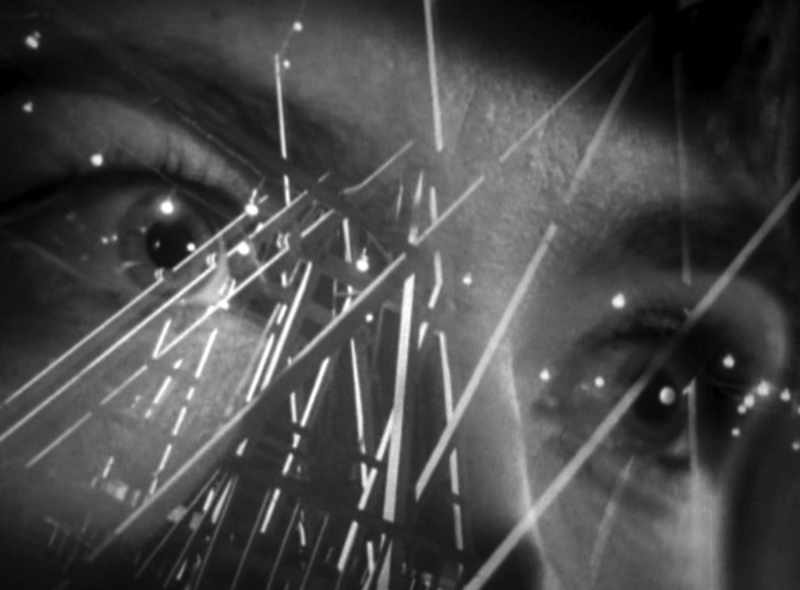 By the time this film was made, Fischer was well on his way to become the second most prodigious film composer in East Germany (first place going to classical composer, Karl-Ernst Sasse). A few years after this film was made, Fischer would go on to score his biggest success as a composer with the hit movie, Solo Sunny. As one can imagine, a DEFA film that openly addressed such a taboo subject proved to be very popular, both publicly and critically. It won the Grand Prix at the Karoly Vary International Film Festival in 1978, and the Association of Film and Television Workers in the GDR chose it as the best contemporary film (Gegenwartsfilm) of 1977. Critics on both sides of the Iron Curtain thought the film did a good job of addressing some of the reasons for people wanting to leave the GDR, although western critics, predictably found the film’s resolution of these issues unsatisfactory. In spite of these objections, the film stands as a rare glimpse into the feelings and perceptions of both the authorities and the people of East Germany when it came to the subject of Republikflucht, and is not to be missed by anyone interested in that country’s history.